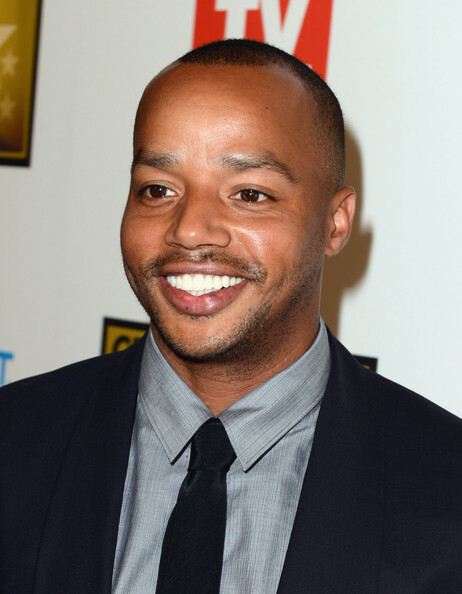 June 22: Actor Donald Faison (”Scrubs”) is 42. June 22, 1937: Boxer Joe Louis defeated James J. “Cinderella Man” Braddock to become the heavyweight champion.